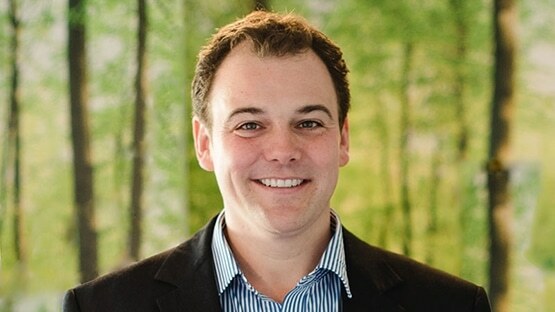 Mark graduated from Bristol University in 2000. 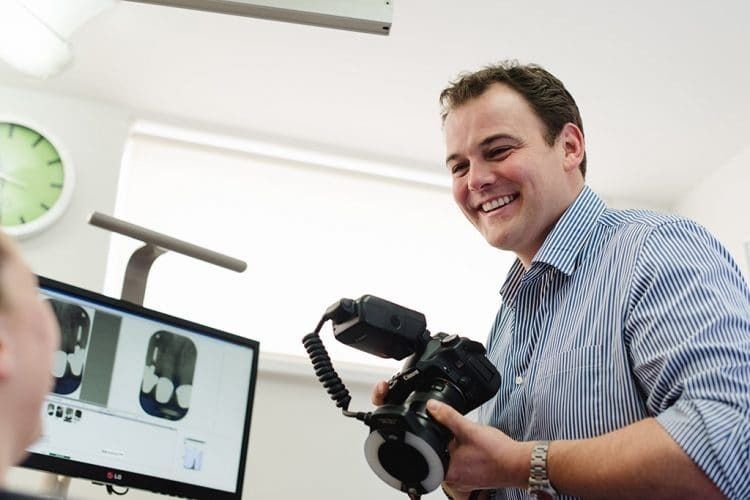 Practitioners in the UK of Clearstep the invisible brace and continues to provide clear aligner braces. Completed a three-year diploma in postgraduate dental studies, which had special interests in oral surgery, sedation and prosthetics. Finished the General Implant Forum and Training (GIFT) implant course run by Warwick University. 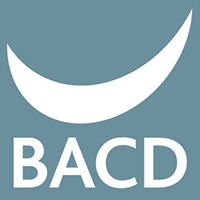 2008 he became a full member of the BACD, the British Association of Cosmetic Dentists. This means Mark has to maintain the highest standard of cosmetic dentistry skills to maintain his membership. 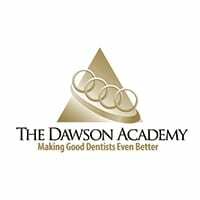 Begun studies with Dawson Academy in the US and continued with the European Academy. 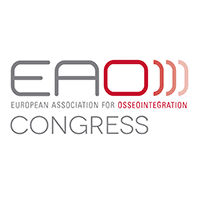 Based around the science of occlusion (the way we bite). 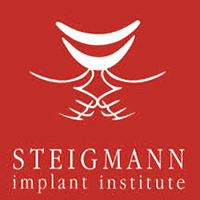 Responsible for helping to create worldwide protocols for implant dentistry. 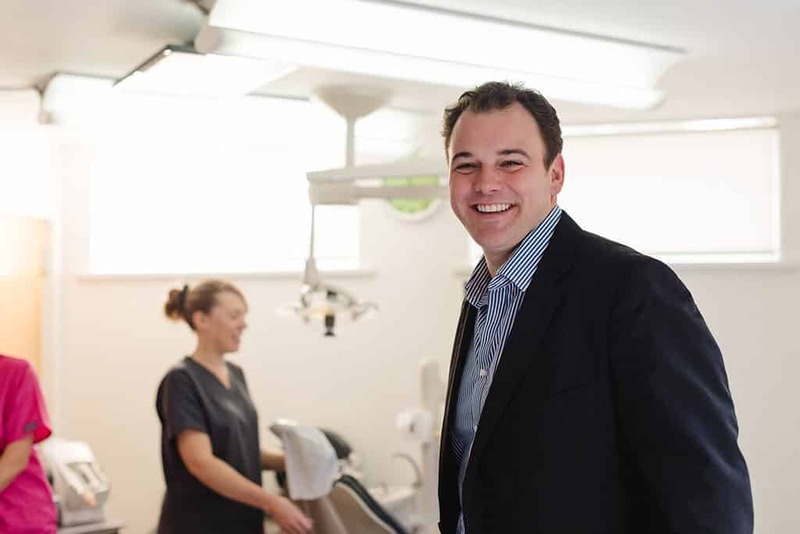 Researched and invested into laser dentistry to provide the latest technologies for his patients. Started studying for a European Diploma in Implant Dentistry. This is a practical assessment carried out over 3 years by multiple European Universities. This certificate shows that Mark is able to provide care for even the most terrified of patients. Completed all 5 modules of advanced soft tissue surgery associated with dental implants, also receiving a certificate from Michigan university on the treatment of implant complications. Completed a 3 year diploma, practical assessment carried out across 6 European universities. 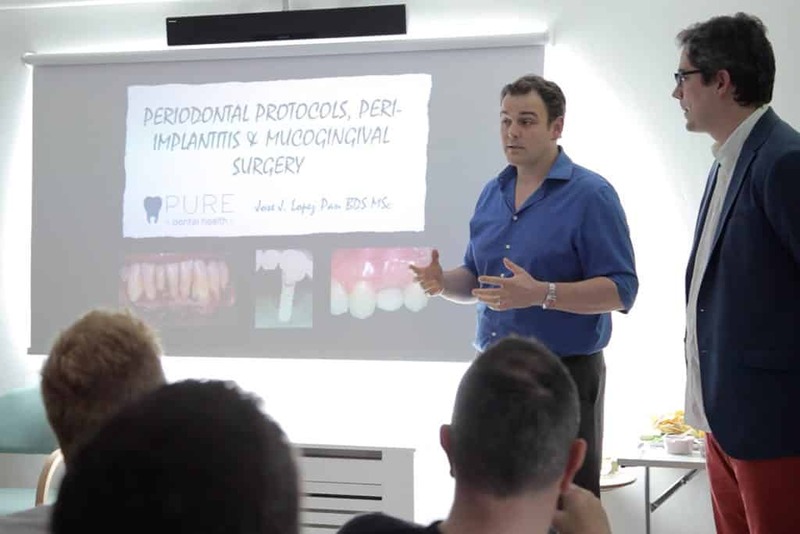 Giving the broadest coverage of all aspects of implant dentistry. 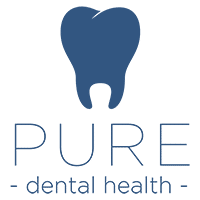 No one should feel embarrassed to smile, I want to reassure you that Pure will be able to help you smile with confidence again. 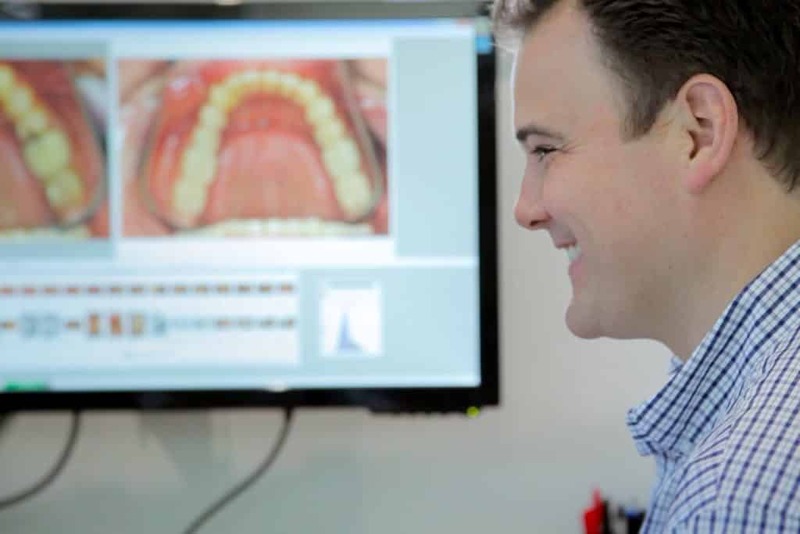 Provide comprehensive, advanced restorative and preventative dentistry ably supported by experienced and trained staff. Your care is our priority and we achieve this by maintaining the highest standards possible in every aspect of your experience with us. 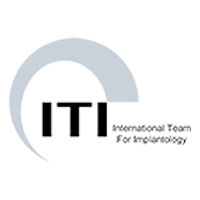 He is also a member of ITI International Team for Implantology, which sets the protocols for Implant dentistry worldwide. 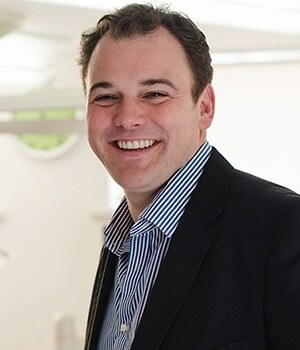 He uses several implant systems and has done many advanced courses in Implantology. This has enabled him to provide complex procedures such as ‘Teeth in a day’, bone grafting; sinus lifts and gum grafting other clinics cannot offer.